Written by J.K. Rowling, the story begins the adventures of writer and wizard Newt Scamander 70 years before Harry Potter reads his book at Hogwart’s. Although it has a worldwide built-in audience, the film is less than perfect. Eddie Redmayne is too meek and lackluster for the role and delivers most of his lines under his breath. 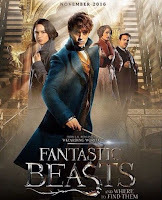 The watchable performance in the film belongs to Dan Fogler, as Kowalski, a human who gets tangled up into the wizarding world. Fogler delivers a performance filled with comic disbelief, yet sprinkled with the right amount of amazement and curiosity. In the end, the film will please and entertain its core fans. This is the story of three women who explore love and freedom in Southern California during the late 1970s. 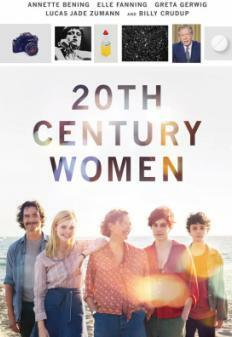 “20th Century Women” is a character study of three women as they begin to help a teenage boy into adulthood. The film uses both dramatic and humorous moments to convey its message about the awkwardness of love and discovering one’s true self. “20th Century Women” is a lovely film about coming of age. "Patriot's Day" is a solid police thriller. The film realistically follows the police and federal task forces on the trail of the Boston Marathon bombers. The performances in the film are gritty and genuine as the police escalate their manhunt during the crucial hours after the bombing. 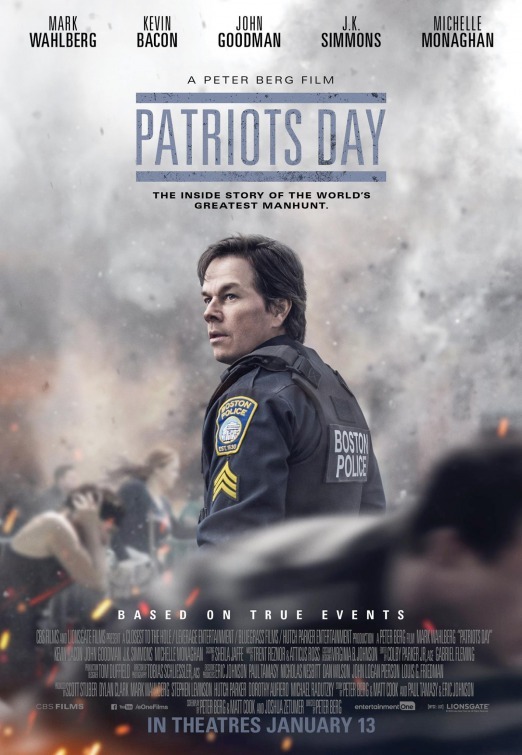 "Patriot's Day" is well worth time to see it. One of the best films of 2017 with one of the worst and misleading titles of all time. "A Monster Calls” is an incredibly moving story, both uplifting and emotionally taxing. This powerful film offers deep and intricate performances by Felicity Jones and Sigourney Weaver supporting an incredible acting turn by young Lewis MacDougall, in only his second film. With brilliant special effects balanced by Liam Neeson's vocal performance as the 'Monster,' I can not stress enough that this film needs to be seen. 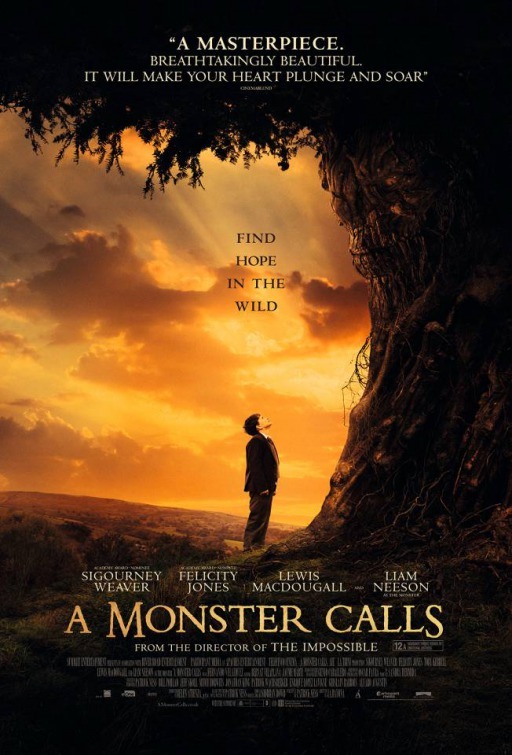 "A Monster Calls" gets an A and is rated PG-13. Catch up on all the great movies you missed in theaters! Just go to www.dvdnetflix.com and sign up for a FREE month!